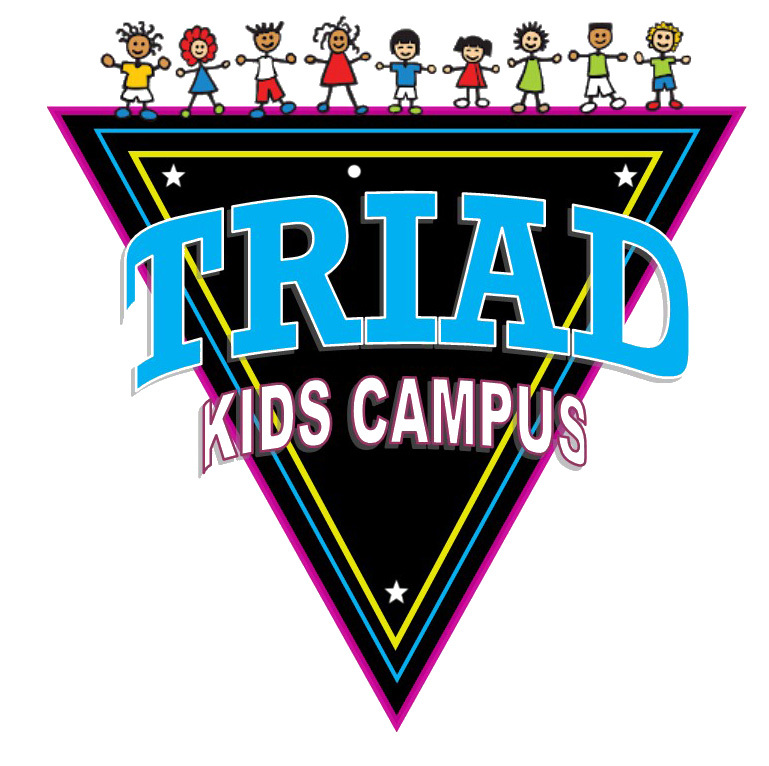 Dates and information about 2020 Triad Classic COMING SOON! Click here to download our meet flyer. 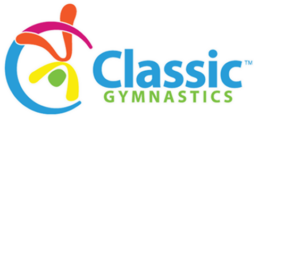 For more information, visit Classic Meets.